I’ve been looking for the perfect grilled cheese as well, but I’m more interested in making it at home than finding one at a restaurant- your photos are inspiring though! 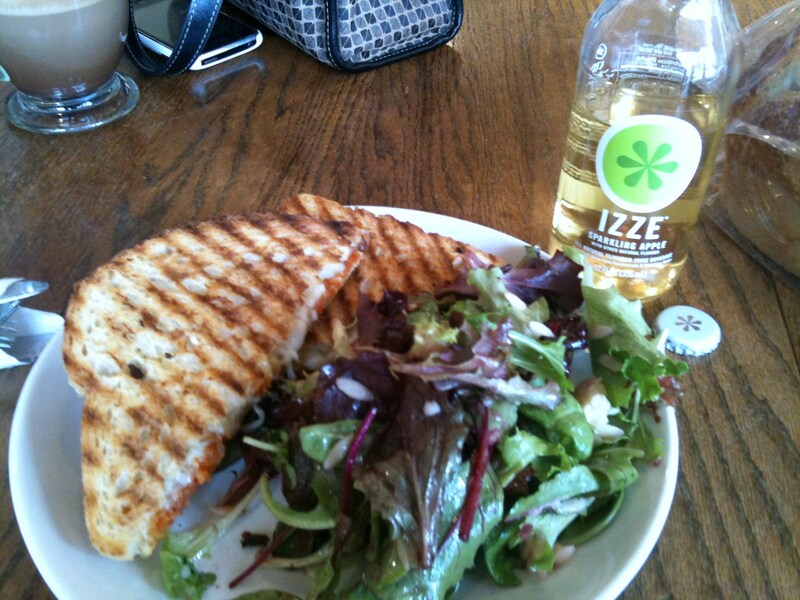 Love all their sandwiches at Madison Sourdough. The grilled cheese looks great, but I had to go for roast beef.